The focus of the Spiritus Masters is to raise awareness for adult cystic fibrosis and financial assistance. For more information about this event please go to https://www.spiritusproject.org/. The 2019 Physicians Impact Fund Benefit Dinner and Concert is hosted by Novant Health Presbyterian Medical Center Foundation. To learn more about the Novant Health Foundations please go to https://supportnovanthealth.org/about-the-foundation/. Carolina Oncology and Sons of the American Legion Squadron 105 are hosting their first Ride to Survive. The proceeds will benefit the cancer patients in Rowan County. For more information about this event please call 571.439.6014 or email jackchristie639@gmail.com. 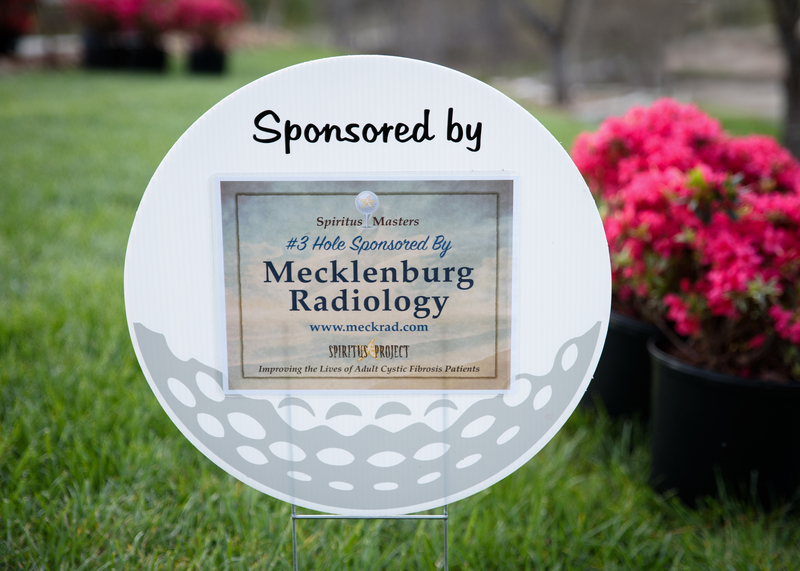 MRA is a sponsor for this event to support Lake Norman Community Health Clinic. Lake Norman Community Health Clinic is the largest clinic in the area for uninsured patients. For more information about Lake Norman Community Health Clinic please go to their website https://lnchc.org/. The mission of the HeartBright Foundation is to promote cardiovascular wellness through prevention, awareness, and partnerships in the Charlotte Mecklenburg Area. Volunteers primarily run the programs and services provided and offered by HeartBright. This event includes fine wine, gourmet fare, silent and live auctions. For more information about this event go to http://www.heartbright.org.